One of our favorite toys of the year! Kids love this interesting and interactive toy! Toss the Amazing Morph Ball into the air and watch the colors magically flip. These fascinating balls transform back and forth between two colors. Amazing! Toss just one or try to juggle with three! Roughly the size of a softball, this lightweight, transforming ball changes colors when flipped in the air. We cannot stop throwing this - everyone finds it fascinating! 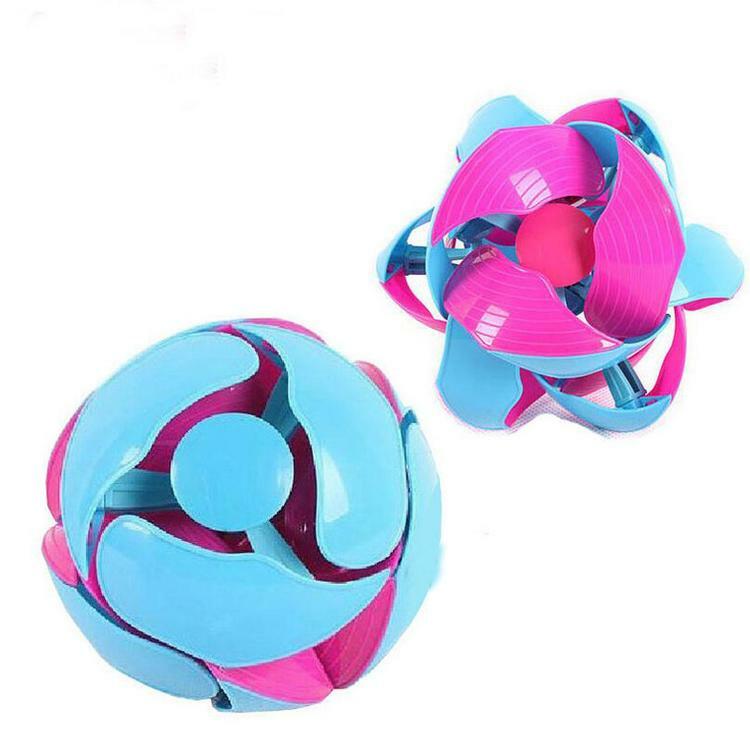 Handheld, magical color-flipping balls make a fun, portable toy! Order today and enjoy our Early Bird Offer!